McCann Erickson London executive creative directors Simon Learman and Brian Fraser are set to leave the agency in the New Year as Linus Karlsson prepares to join as chief creative officer. Karlsson will join McCann Erickson New York and London from Mother NY, which he co-founded in 2003 with long-term business partner and fellow creative Paul Malmstrom. The two met while working for start-up Paradiset in Sweden two decades ago, before it was acquired by DDB. Karlsson is understood to be starting in February and joining McCann's newly created Creative Leadership Collective. With Learman and Fraser leaving to pursue other projects, the London agency will recruit a new executive chief director (ECD) who will help support Karlsson as he splits his time between the New York and London offices. 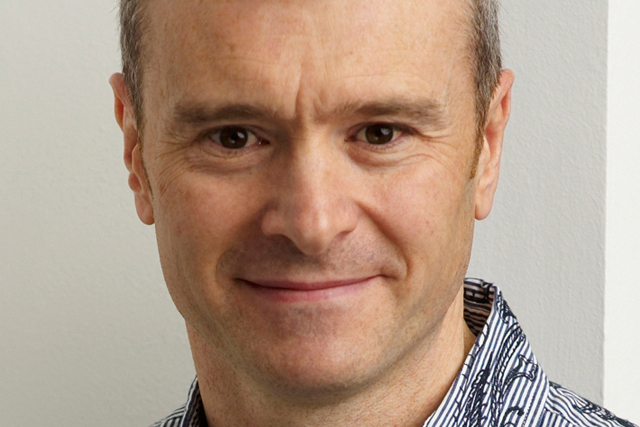 The process of hiring McCann London's new ECD will take place with immediate effect. The agency said Karlsson will be responsible for "designing and implementing a new creative measurement standard for work, and measuring client and agency creative performance to raise the standards of creative excellence across the world". Nick Brien, chief executive of McCann Worldgroup, said: "Linus is a true advertising genius with a passion for technology and enthusiasm for the creative opportunities enabled by today's digital and converging media platforms. "He combines the necessary vision for our changing industry with an entrepreneurial spirit to take risks and challenge conventions." The move breaks up a successful creative partnership. Prior to Mother, where Karlsson and Malmstrom oversaw the creative business for clients such as Target, J&J, Stella Artois, Dell, NBC, Coke and Cadbury, the pair worked at Fallon for seven years, creating work for Miller Lite, Virgin Mobile, MTV and Lee Jeans. Karlsson said: "McCann's combination of a famous network, a global client base, a transformed business model and a commitment to collaboration is exactly what our industry needs."